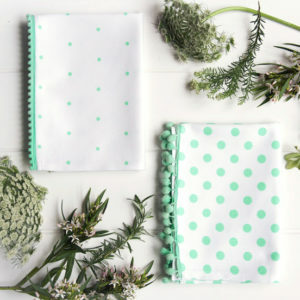 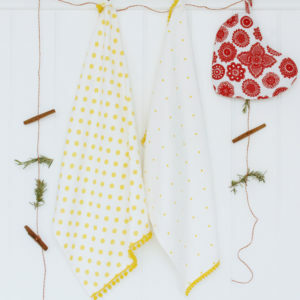 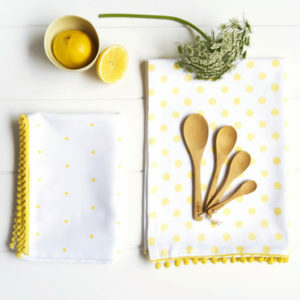 Dandi’s woven herringbone tea towels are super absorbent. 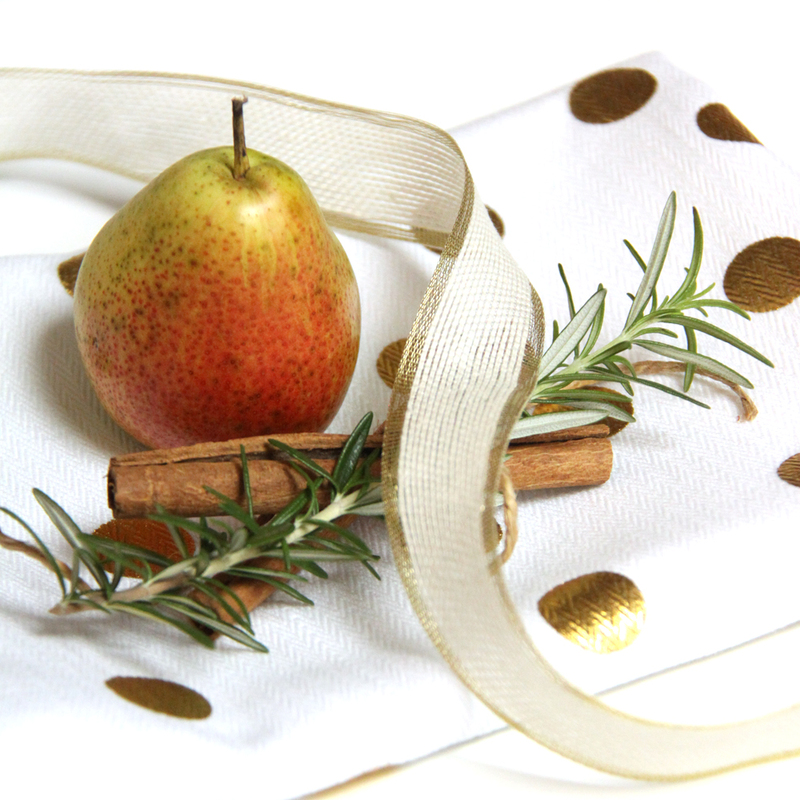 Add a touch of metallic glamour to your home. 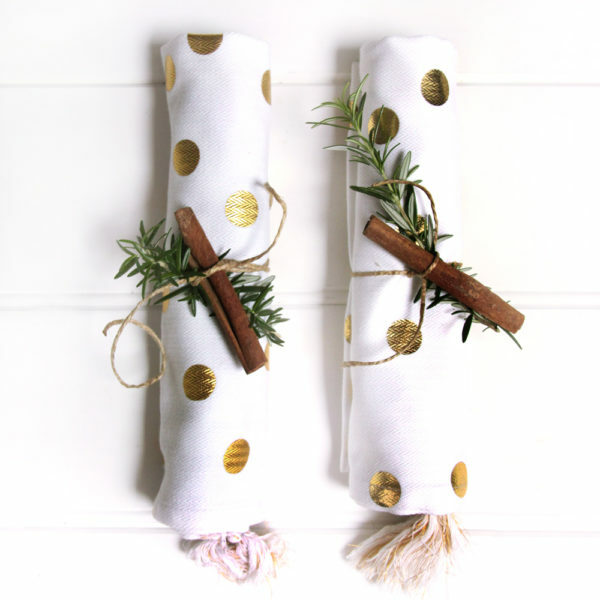 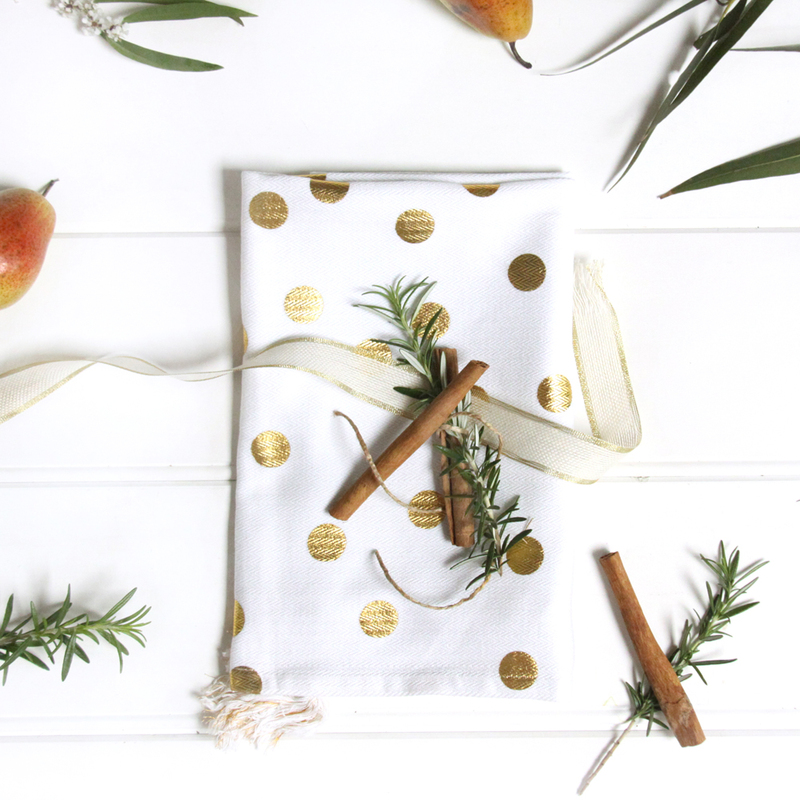 Sold in a set two gold metallic foil confetti print, to make them even more special we’ve added metallic fleck tassels to each tea towel making them the perfect gift to give.